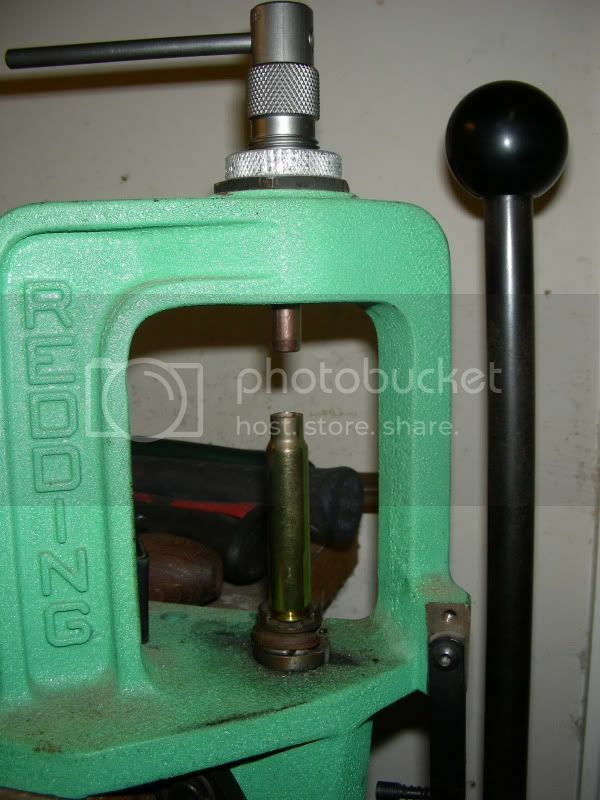 well, sort of, I just ordered a RCBS bullet puller cause i'm tired of my inertia one. Anyway, after I pull the bullets from the case, should i resize the case or is there still enough neck tension in the brass?? Personally I'd resize the neck. I figure that you had to stretch it some seating and pulling the bullet so, for the sake of consistency, I'd go ahead and do it over. And I still using the kinetic inertia version .. If you want to reuse the power load, I have a primed case standing by to dump the power into and add the correct bullet at the correct seating depth. Forgetting to check case length (and being too long) and incorrect bullet seating depth are the primary reasons I have to pull a bullet. Error eraser (inertia hammer). And yes. Re[neck]size. OK, I'll resize the necks. I cant use my inertia bullet puller on these cause the body of the case is too big to fit into the puller. its the 300wsm. 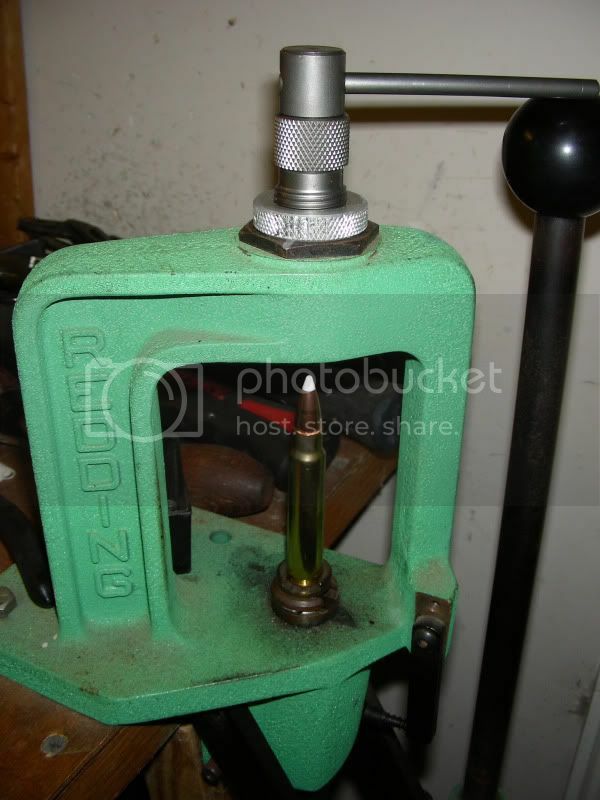 I have the collet puller from RCBS and think it works great. 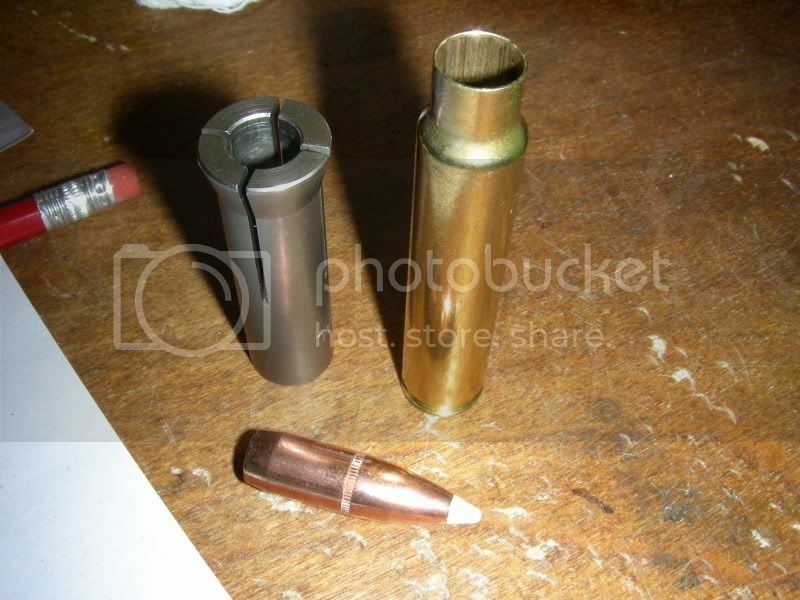 I can't see any damage to the bullet after but you will have to resize. You do not have to resize the necks after pulling bullets with the RCBS. the ID of the neck is .373"
Now if you originally resized with only a .001" bullet grip, then that is what you will have when you pull the bullet. 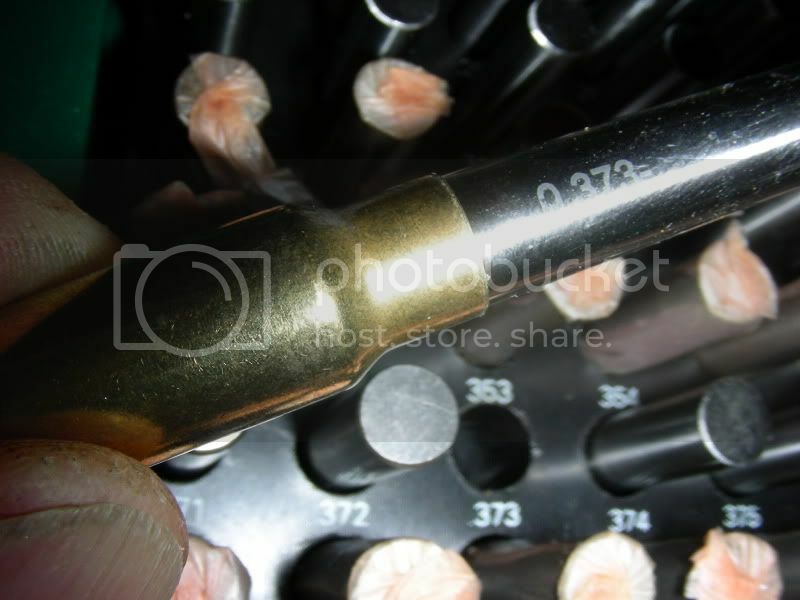 But if you originally resized with .002" or greater then you will always wind up with .002" neck ID after pulling the bullet even if it was as high as .005". Woods is correct. The only reason we lose "neck tension" after seating a bullet is the neck has permanetly stretched as the bullet expanded the neck and we are left with all of the stretch the case will ever permit. You may resize/expand but you won't change the actual bullet pull. cool, thanks guys. great info.